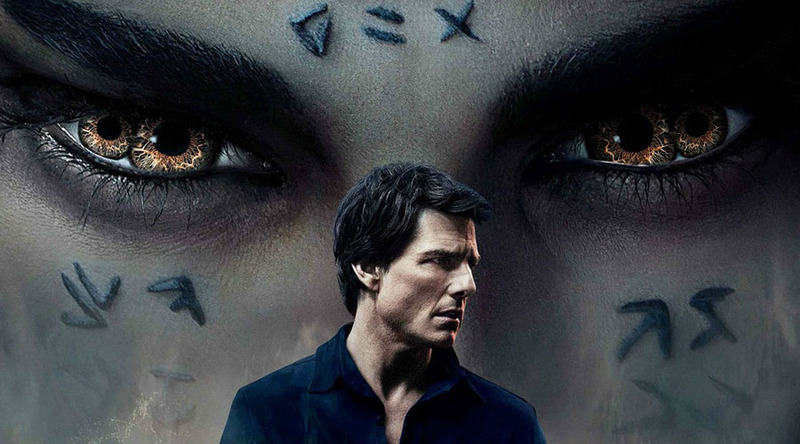 Getting the Dark Universe off to a rather shaky start is the The Mummy. This Tom Cruise vehicle gets the new Universal monster movie franchise underway. Cruise plays the main man of the first round as a bit of a bumbling and less than nice guy who rises to the occasion. Not so much of a departure there but seeing him less than heroic if only for the first few reels is refreshing. The film is spectacular looking while not being that memorable in hindsight. It’s main thrust is action not character development but as an intro to the previous monster mayhem from many years ago, it remains to be seen if they can capture the charm of the originals. It was a simpler time back them and what was once frightening, now needs to be ramped up to make an impression with current audiences. Next classic to get the reboot is suppose to be the Bride Of Frankenstein and after that the stars are lining up to be involved. The list of potential or signed legends include Johnny Depp, Javier Bardem and Angelina Jolie. The Mummy comes across as a bit too serious and being a fan of the originals with their quaint and camp nature, one can hope they might find a bit more light in the future. It is fun to be introduced to the characters from that rich past but please scale the CGI back a bit and rely more on the development of those beacons than just to wow with current level visuals. There was something so memorable about staying up late and watching those black and white midnight movies where you laughed as much as you were frightened.